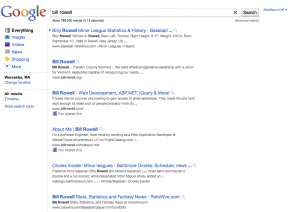 Has Google Changed Their Search Results Styling? I kind of like the changes. 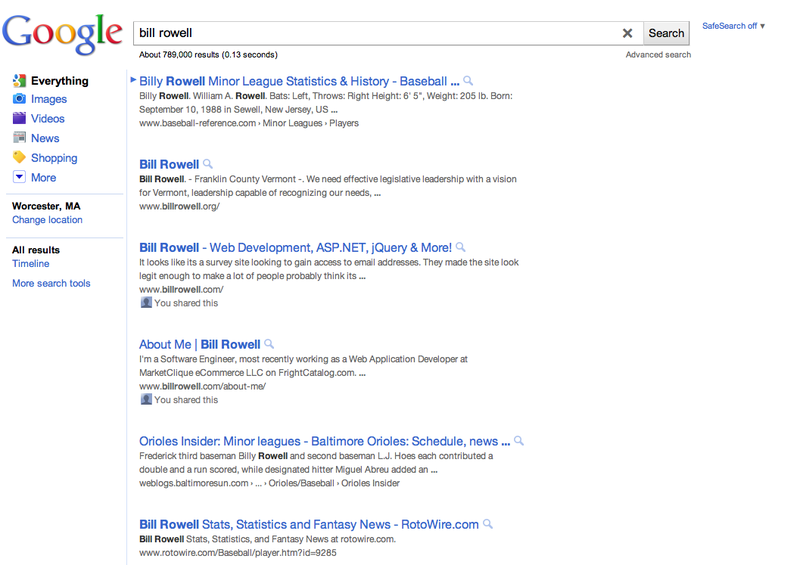 A few other things I noticed is that the styling for search results and AdWords is almost exactly the same. Nothing really jumps out at you, which I kind of like. It means everything on the page has the same “weight” when a user is looking at results. Thoughts? This entry was posted in Chrome, Google, Search on May 6, 2011 by bill. Really?!?!? In this day in age you’re forcing someone to use a specific web browser? Especially for something as simple as an email unsubscribe form. This is just rediculous. If you’ve built something like this into your site, you should know better. This entry was posted in Chrome, Firefox, Technology, Web on April 11, 2011 by bill.